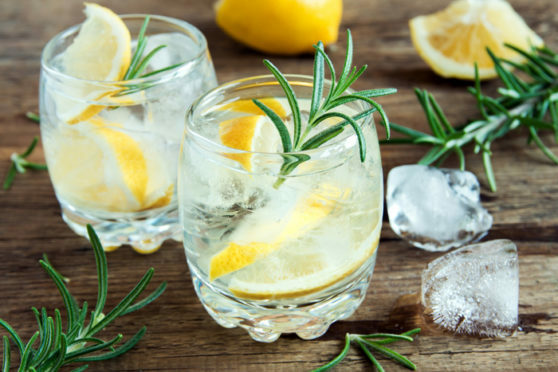 Did you miss World Gin Day? World Gin Day celebrated their 10th anniversary on Saturday, June 9. Don’t worry if you missed it as here are 10 of the best Scottish gins you can pick up today. Whether you love floral or citrus; spicy or earthy notes, there’s a world of gins waiting to be discovered this World Gin Day and beyond. 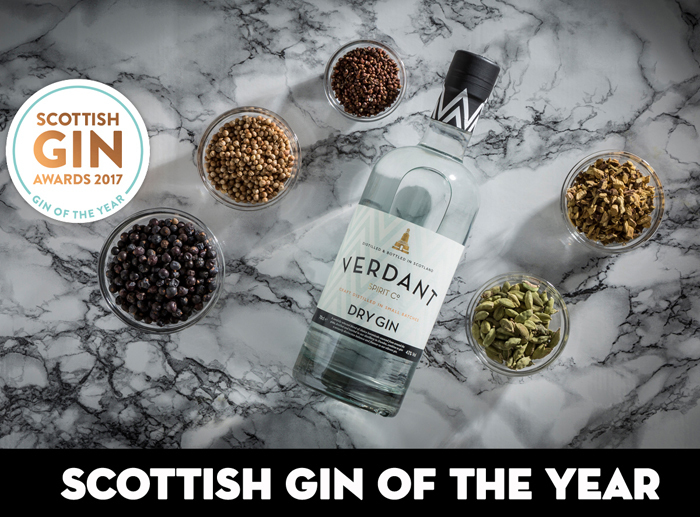 Verdant Dry Gin from Dundee’s Verdant Spirits steamrolled to our attention after winning Scottish Gin of the Year at the Scottish Gin Awards. Inspired by Dundee’s industrial history of “jute, jam and journalism”, Verdant Spirits is based in the engine room of a disused jute mill and their gin uses botanicals that would have once come into the city via trading ships from all over the world. 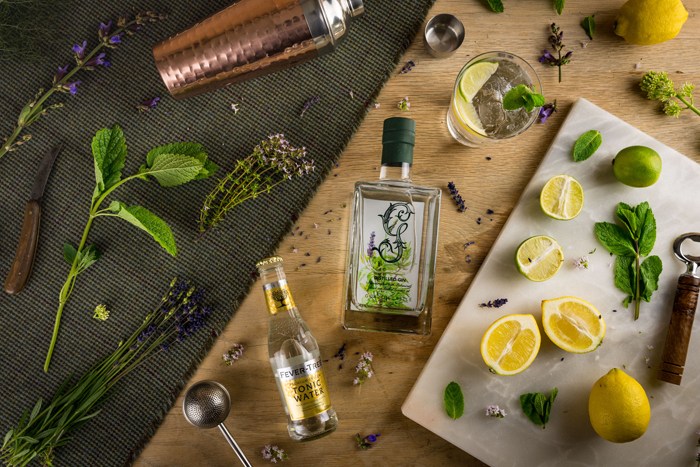 Verdant is a classically flavoured dry gin, but that certainly doesn’t mean it’s boring, quite the opposite in fact. First off, this gin smells amazing. As soon as you open the bottle the first thing you can smell is sweet, bright citrus – and lots of it. To taste, it’s incredibly smooth and well-balanced, with a spicy pepperiness accompanying the juniper and citrus peels. Verdant MD Andy Mackenzie created his recipe with the aim of making a gin that could shine beautifully in any drink – whether that be in a simple gin and tonic or a complex cocktail. In fact, this gin genuinely goes down so smoothly that you could drink it on the rocks if you were so inclined. No “perfect serves” here – Verdant want their gin to be enjoyed however you like it best! Verdant Gin is available from Verdant’s online shop here and Master of Malt, (both £34.95). For a full list visit Verdant’s website. Makar Original Dry Gin is a vibrant, juniper-led gin, handcrafted in small batches in the heart of Glasgow at The Glasgow Distillery Company. The enlivening power of the finest juniper berries is complemented by seven harmonising botanicals, shipped to Glasgow from around the world. The result is a sophisticated gin of individual character: perfect for gin-led cocktails, invigorating with tonic and worthy of its Makar name, the traditional Scots word for craftsman. 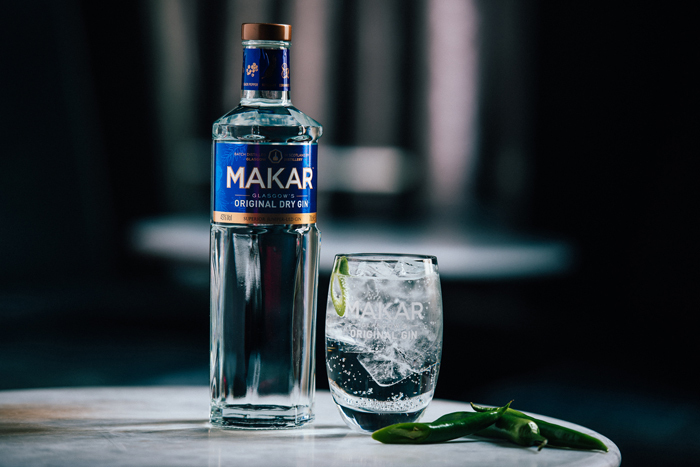 Makar Gin makes the perfect G&T for World Gin Day: combine Makar Original Dry Gin with a high quality tonic water, lashings of ice and a fine slice of mild green chilli pepper to garnish. Perfection. For more details visit Glasgow Distillery’s website. Blogger favourite, Gordon Castle Gin, is an award-winning premium gin handcrafted using botanicals grown in its very own Scottish Walled Garden. Perfect for those warm summer evenings, taste the garden in a glass as subtle notes of lavender and garden mint promote the clean and refreshing character. Just in time for Father’s Day, our personalised gin bottles are the perfect gift. Order before 13th June for guaranteed Father’s Day delivery. What’s more, get 10% off your order and free delivery using code WORLDGINDAY at the checkout. 50ml Gordon Castle Gin, premium tonic, fresh lime, fresh lemon and fresh mint. Creating the perfect gin and tonic is easy. Simply add the Gordon Castle Gin to a chilled highball glass with ice. Add the tonic water to taste, stir once and then add your lemon, lime and mint to garnish. Find a spot in the sun and enjoy! For more details visit Gordon Castle’s website. 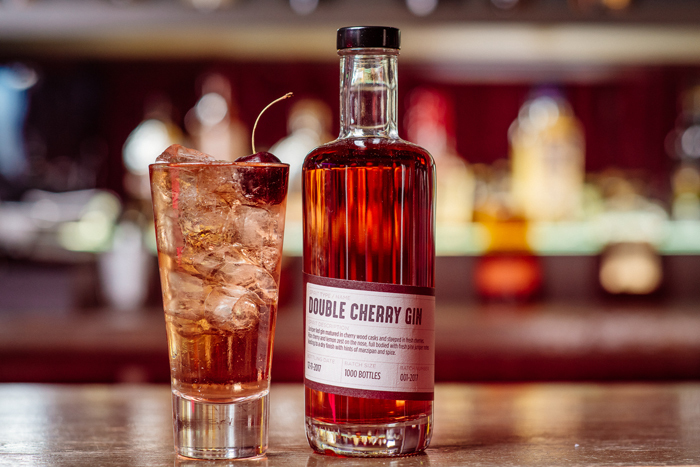 Double Cherry is juniper-led gin, matured in cherry wood casks and steeped in fresh cherries. Ripe cherry and lemon zest on the nose, full bodied with fresh pine-juniper notes leading to a dry finish with hints of marzipan and spice. Double Cherry Gin was bottled and labelled by hand, with only 1000 bottles being made of this one-time exclusive spirit, part of our on-going Single Batch Spirit series. This is a series of experimental products which we feel intrepid minds and keen spirit enthusiast will love to try. With an adventurous team of distillers, we want to trial new ideas and methods to create a range of spirits that are to be savoured. Therefore, we present the Single Batch Spirit Series. One-time-only limited releases of our experimental spirits. Each batch we release will be limited to no more than 1000 bottles, hand filled and hand labelled by the distillery. A true representation of our experimental nature and a celebration of unconventional thinking. Double Cherry Gin is the first release in the series. A premium gin which has been aged in cherry wood casks for around 10 weeks and then macerated in fresh cherries until ready to drink. Has a double cherry gin been done before? We’re not too sure, but we love the result and we hope the public will enjoy it too. Double Cherry Gin is available exclusively via our website and only 1000 bottles have been made so once it’s gone, it’s gone. Here at Crafty Distillery our mission is to create tasty honest craft spirits for everyone who likes a tipple. Using local botanicals and adding our own grain spirit, we’re creating a unique range of spirits that are Keeping Everyone in Good Spirits. 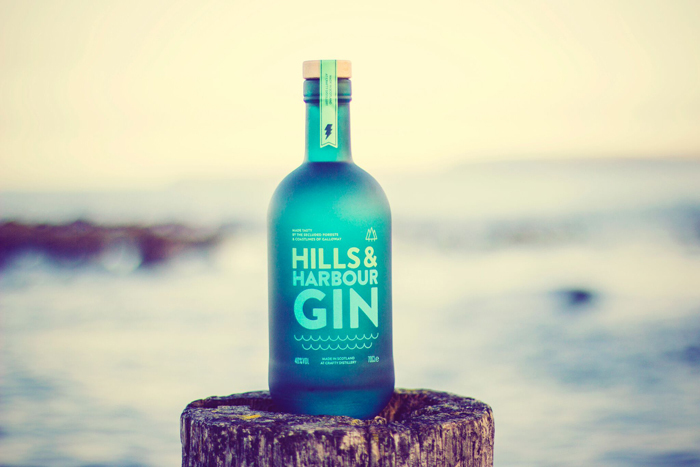 Our Hills & Harbour Gin which features local Noble Fir needles and Bladderwrack Seaweed, leads with juniper and is balanced with hints of forest fir, tropical fruit, citrus spice, tangy sherbet and a subtle scent of the shore. Balanced and versatile, so you can serve anyway you like. Available from our online shop here. 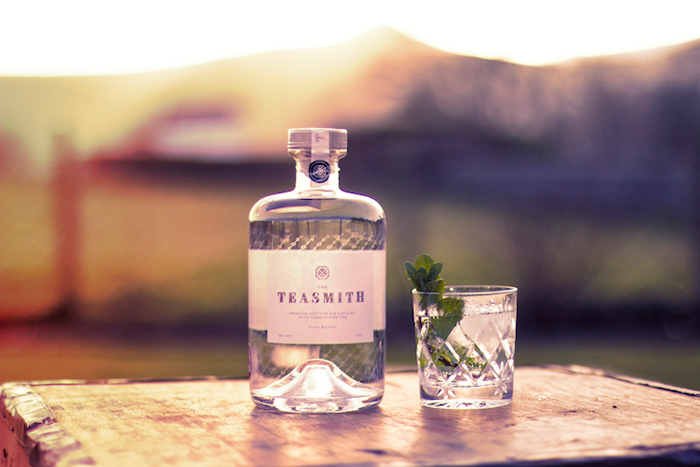 For those in search of a true, premium classic both in terms of look and taste, look no further than The Teasmith Gin – the first in Scotland to be distilled with hand-picked tea. Why? Because Scotland has many historical links with the tea trade with several stemming from Aberdeenshire which is where the Founders Nick and Emma Smalley are based. When they discovered a young man from the area called James Taylor grew the very first tea plantation in British Ceylon, they worked with a tea consultant to source a special hand-picked and hand-rolled tea from the Amba Estate in Sri Lanka. When distilled, the tea provides fabulous citrus notes of blood orange along with a minty sweetness. These flavours are paired with classic gin botanicals such as juniper, coriander seed, dried orange peel, angelica and orris root and a sprinkle of rose petals to create a smooth and fresh juniper-led gin with a citrusy lingering sweetness. Finalists in three categories at the 2017 Scottish Gin Awards and racking up 5 awards for brand design already, this gin doesn’t disappoint. Serve this gin with copious ice, a premium quality tonic and sprig of fresh mint for a truly crisp and refreshing G&T. The Teasmith Gin is available through The Teasmith Gin’s website for £38.95 or through the Master of Malt. Available in store at Inverurie Whisky Shop and Aberdeen Whisky Shop and several locations listed on their website. 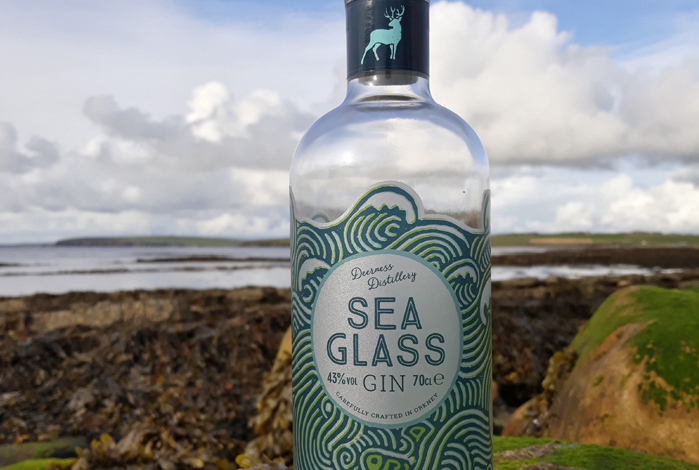 Handcrafted and distilled in the wilds of Orkney, Deerness Distillery brings you their multi – award winning Sea Glass Gin, a London dry style 43% gin with classic juniper notes on the nose, its palate is a lovely lemon verbena and floral lavender. Sea Glass Gin makes an elegant gin and tonic which garnished with a sprinkle of blueberries, bringing out its sweet citrus notes quite beautifully. Sea Glass Gin was launched just over a year ago and is quickly building a reputation as a premium handcrafted spirit. The only gin being distilled in Orkney, Stuart and Adelle, the owners of the distillery are passionate about showcasing the stunning Orkney landscape and heritage and this is reflected in the design of the bottle and the branding. The couple recently opened the distillery to the public and locals and visitors are assured of a warm welcome and an opportunity to experience the only gin distillery in Orkney; offering tours, tastings and a fabulous shop showcasing local and Scottish products, along with artisan arts and crafts and a superb selection of tonic waters for all tastes. For more details visit Deerness Distillery’s website. 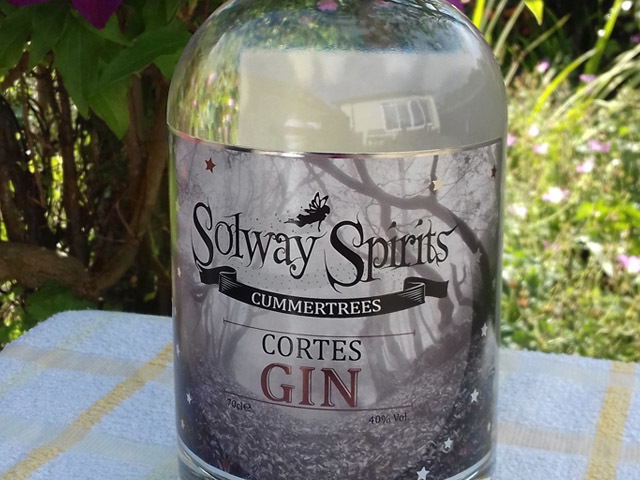 From Scotland’s Solway Spirits comes the intriguing ‘Cortes Gin’. Some of you may be wondering if ‘Cortes’ is a spice, or an exotic fruit, or even an intrepid Spanish conquistador considered to have contributed to the first phase of Spanish colonisation of the Americas. Well, as it turns out, it’s the last one. Cortes is not only credited with bringing Christianity to Mexico, but also for introducing vanilla to Europe – hence the inclusion of vanilla within this gin’s botanical selection. A luxuriously smooth Gin, the initial sweetness gives way to juniper and floral notes that come from the elderflower they use with the silky liquor giving a warming finish. Add some quality light Tonic and the flavours burst out, to really enhance the elderflower try some elderflower tonic to bring the flavour out. For more details visit Solway Spirits’ website. Citrus gin lovers – this one is an absolute must try. Inspired by the Dundee legacy that is Keiller Marmalade, this has to be one of the most delightfully orangey gins on the market at the moment but also, one of the hardest to get your hands on. So far, only one small batch of this gin has been produced, however, this marmalade masterpiece was so popular that another batch is following suit. For those of you who don’t know the story of Janet Keiller, let us fill you in. It’s an old legend in Dundee that back in the day, Janet found a cargo of Seville oranges down by the docks that were about to go off. She decided to take them home and make them into jam, rather than letting them go to waste. This is the day that marmalade was born and the story that this gin encapsulates. Although heavily citrus-led, the flavour isn’t overpowering and allows the other botanicals to shine. This is very much a gin, not a gin liqueur, so don’t be expecting an overly sweet, syrupy taste. Serve this gin with ice, a premium tonic and a big slice of orange and watch the marmalade flavours come in to their own. 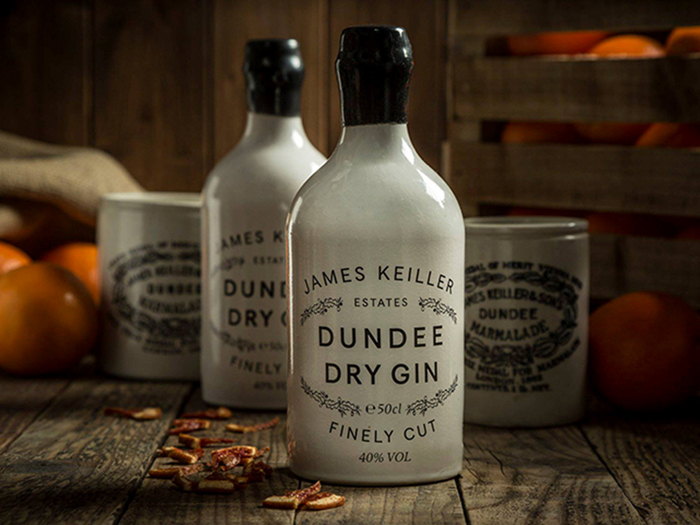 James Keiller Gin is available from Fresh Food Express, £30 and Aitken Wines in Dundee. The origins of Vesperis Pictish Gin are a bit mythical. Its namesake is the planet Venus as it appears in the evening and a god in Greek mythology. As for the Picts in Pictish gin? They’re the prehistoric people who lived in Scotland’s east and northern region – right at the roots Blackford Distillery. Located in the hills of rural Aberdeenshire, Blackford Distillery is a small craft distillery whose spirits carry interesting ancestry ties to the local area. 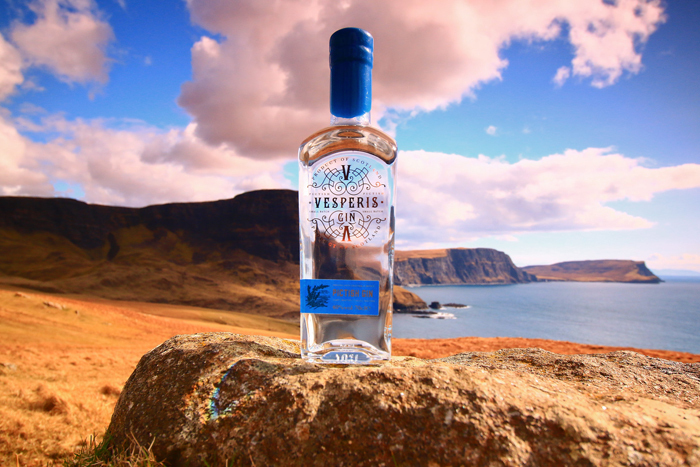 Their Vesperis Pictish Gin — and Vesperis Vodka from which it is based — enlist an ancient flavour profile that’s derived from heather mead as brewed by the Picts. The result is honey heaven. Made with heather honey, heather blossom and lemon peel, Vesperis Pictish Gin is sweet and floral yet crisp with a long, piney finish. For a perfect serve we recommend 50ml of gin and your favourite tonic served with frozen raspberries. All ginned out? Well Blackford Craft Distillery have got you covered with their brand new Honey Vodka expression visit their Facebook page to find out more! For more details visit Blackford Distillery’s website.